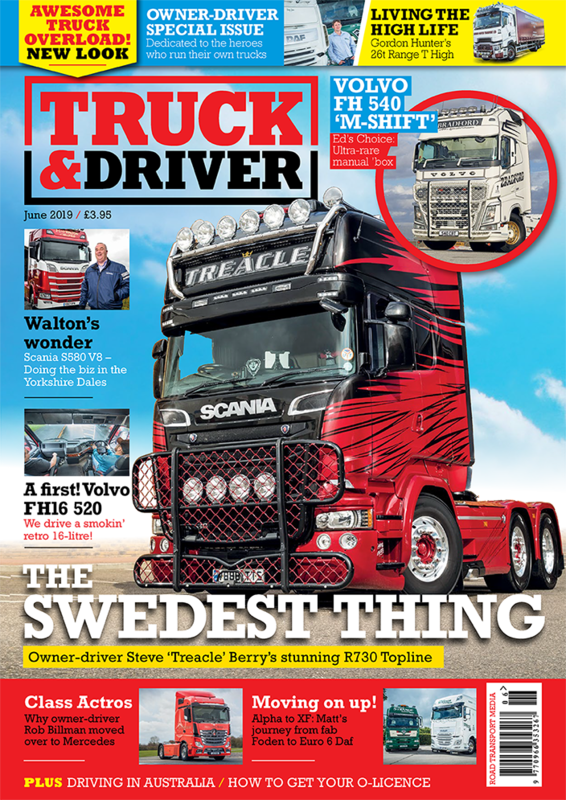 French authorities need to tackle the root problem of migrants trying to board trucks bound for the UK as the number of attempts to do so is increasing, the Road Haulage Association (RHA) has warned. Speaking on the BBC’s Victoria Derbyshire programme on 22 August, the RHA’s managing director of policy and public affairs, Rod McKenzie, said the RHA has had many reports from truck drivers who’ve been threatened by migrants in an attempt to get on board their trucks – a situation that is apparently worsening. 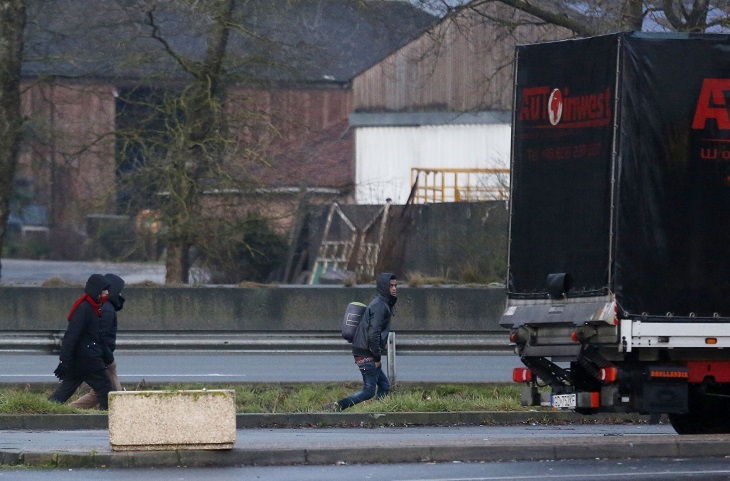 The problem of migrants trying to board trucks is not confined to Calais any more. Since The Jungle camp was closed in 2016 migrants are now focusing their attentions on another coastal weak point, the town of Ouistreham, near Caen, according to RHA chief executive, Richard Burnett. RHA members have reported that dozens of migrants line the route along the approach road waiting for an opportunity to break into a truck. “It clearly shows how desperate these people are to cross the Channel and the easiest way is on the back of a truck,” continued Burnett. “As far as the migrants are concerned, the police are more of an irritant than a deterrent. The rule of law simply isn’t working. McKenzie echoed these sentiments on the Victoria Derbyshire show, saying that the whole thing felt like ‘groundhog day’ as a migrant is stopped by the police, checked over and effectively put back to where they were before. “It’s up to the French authorities to tackle this at the root of the problem because otherwise it’ll just continue.” he said. The RHA urges drivers to be vigilant in France after a recent case where migrants were found in the back of a lorry some 350 miles from Calais. Police were called after a truck driver heard noise coming from a refrigerated trailer, which was parked near Dijon in eastern France.